Obituary for Diane (Freck) Demone | Shore Point Funeral Home and Cremation Services, Inc.
Diane Demone, 59, of Sayreville/South Amboy, New Jersey, passed away suddenly at home on Monday, March 25, 2019. She was born Diane Freck on August 5, 1959 in Jersey City, New Jersey, where she grew up. Later in life, she and her husband, Joseph, started their family in Keyport, New Jersey, before settling in Sayreville, New Jersey. She was predeceased by her parents, Earl and Mary (Ross) Freck. 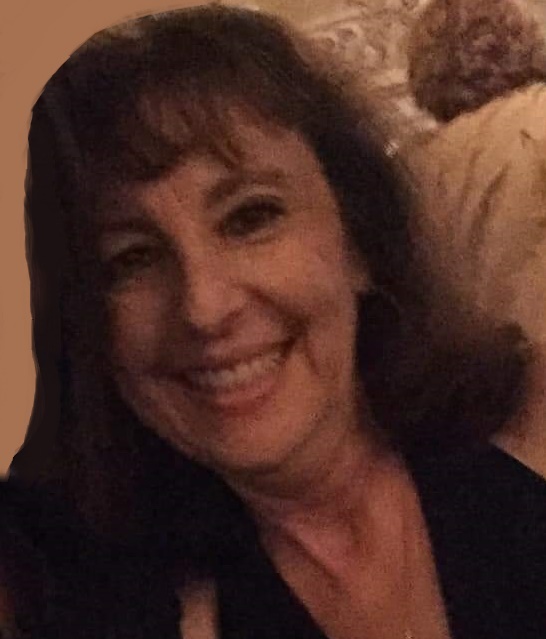 Diane is survived by her beloved and devoted husband, Joseph Demone, and her loving children, Michele Gaffney and her husband, Daniel, of Manahawkin, New Jersey, Michael Demone of Sayreville/S. Amboy, Nicole Demone and her fiance, Mike, of Matawan, New Jersey, and Joseph Demone of Sayreville/S. Amboy. She is also survived by her dear siblings, Gail, Debbie, and Earl, and her cherished grandchildren, Briella, Natalia, and Ava. Diane will be deeply missed, but never forgotten. In respect of her family's wishes, Diane will be privately cremated. A Memorial Mass of Christian Burial will be offered in her memory, on Saturday March 30, 2019 at 12:30 PM at Jesus the Lord R.C. Church, 118 Broad Street, Keyport, New Jersey 07735. Arrangements were entrusted to the Shore Point Funeral Home and Cremation Services, Inc., 3269 State Highway/Route 35 North, Hazlet, New Jersey 07730. For information, directions, or to send condolences to the family, please visit, www.shorepointfh.com.